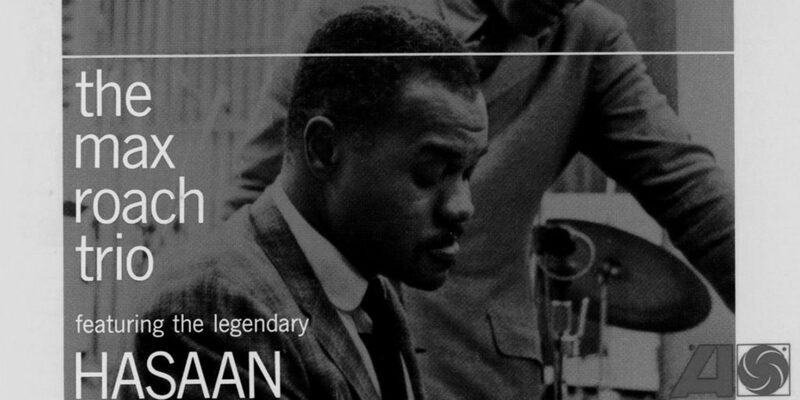 Though his playing was only captured on one released recording – the 1964 date The Max Roach Trio featuring the Legendary Hasaan – Philadelphia pianist Hasaan Ibn Ali made an indelible impact on the Philly jazz scene. His influence has been cited by everyone from John Coltrane to Odean Pope to McCoy Tyner, while he played with a who’s who of jazz including Miles Davis, Clifford Brown and Benny Golson. Three Philadelphia jazz notables – featuring pianist Brian Marsella and drummer Anwar Marshall – will revisit the songs from that trio recording to pay homage to this mysterious and legendary figure.